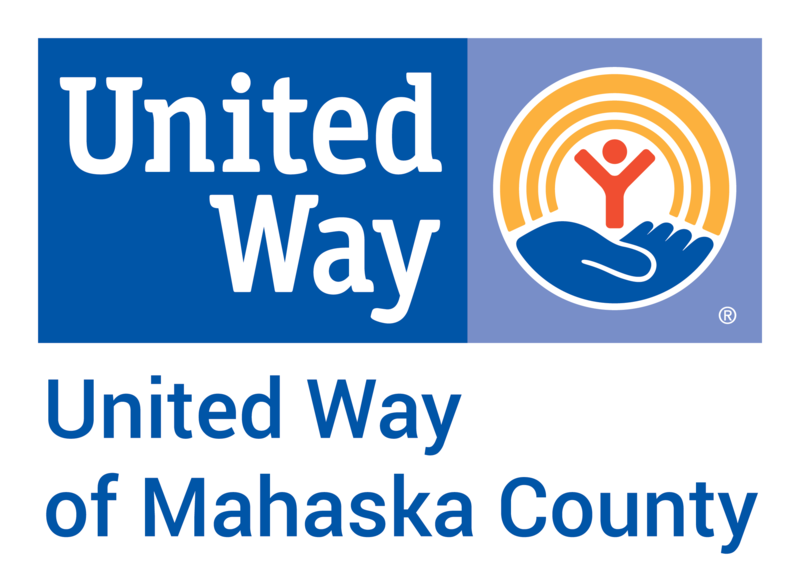 Who is United Way of Mahaska County? United Way of Mahaska County is excited to present the opportunity for our community to give back through local acts of kindness. We are currently working on the production of our cards and will have them available soon. 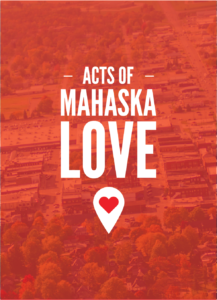 To follow along in the month of April 2019 please follow us on Facebook, Instagram, and Twitter to join us in our challenge of Acts of Mahaska Love. For inquiries please email timothy@uwmahaska.org.